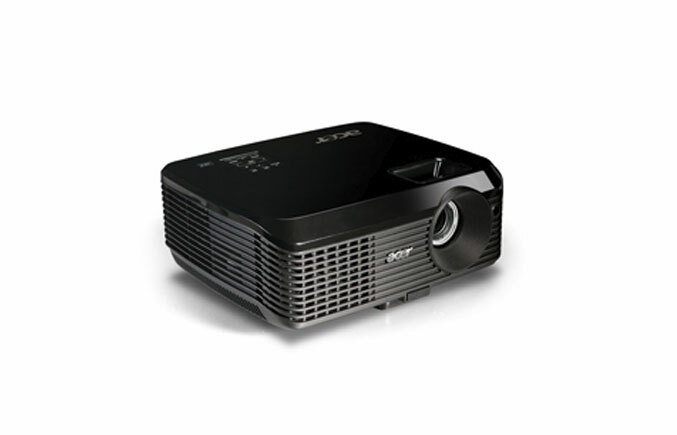 Acer Canada launched three new projectors for Canadian consumers that are 3D ready. Any wall can be transformed into a three dimensional screen, thanks to the DLP 3D Projection capabilities and high refresh rates of Acer’s 3D ready projectors. The Acer X1230PS Projector is perfect for any home theater enthusiasts that will enjoy videos, photos and game content. It will display clear images up to 109 inches diagonal while delivering XGA Resolution at 1024×768 pixels and a 4:3 aspect ratio. The color and clarity of the images are heightened thanks to the combination of the advanced lamp technology with illumination of up to 2500 ANSI lumens combined with 3000:1 high contrast ratio. 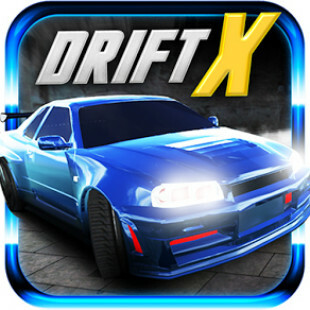 The aspect ratio can also be adjusted to display in native 16:9, so that the user can enjoy high-definition digital content without distortion. 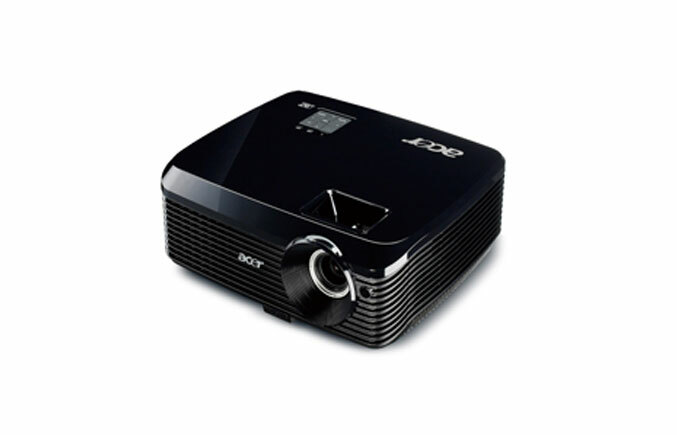 The Acer X1230PS Projector can be connected to composite video, S-Video Mini-DIN, Component Video, D-Sub for PC Analog Signal, USB Mini B and more popular video sources. It is available for Canadian consumers for the price of $699. The AcerX1261 Projector is perfect for home, work and school environments, because it provides rich visuals at an amazing value. It combines advanced lamp technology of up to 2500 ANSI lumens with high contrast ratio of 3700:1 and a vertical refresh rate of 50-120Hz for crisp and bright images. The projector is ready for presentations and multimedia thanks to its native XGA resolution and an aspect ratio of 4:3, which is also adjustable to a 16:9 for high definition video content without distortion. 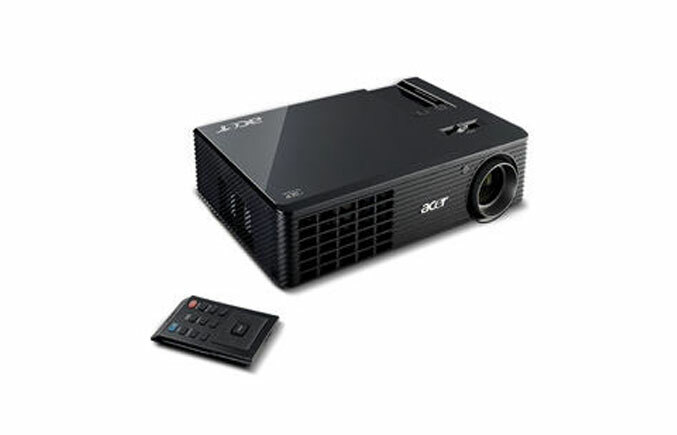 The Acer X1261 Projector also has a wide range of video input sources like composite video, component video, S-video mini-DIN and RS232 Mini-DIN Control Interface. It is available for Canadian consumers at the price of $599. The Acer X1130P offers 3D Performance at a much greater value, while extending the productivity potential in a classroom, in your home, or in a conference room, without making you blow your budget away. It features 2500 ANSI lumens and a SVGA native resolution with a contrast ratio of 3000:1 for only $499 for Canadian consumers. The aspect ratio offered by this product is 4:3, which can also be adjusted to 16:9 for digital HD video content. The video input sources offered by the Acer X1130P are composite video, component video, S-Video Mini DIN, and a stereo mini Jack, plus the RS232 Mini-DIN Control Interface. The new Acer X1230PS, Acer X1261 and Acer X1130P 3D-Ready video projectors are eco friendly and backed up with a one year warranty on the DLP Chip and 90 day warranty on the lamp.